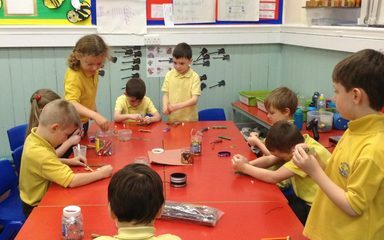 Year 6 visit their reception buddies! 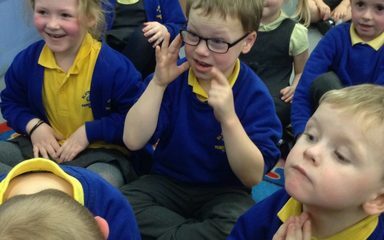 This morning year 6 have been to visit their reception buddies. 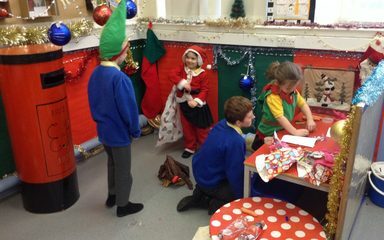 They have been busy helping them in all the different areas and have made some Christmas decorations together! 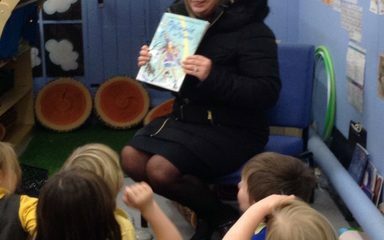 A winters story from mystery reader today. 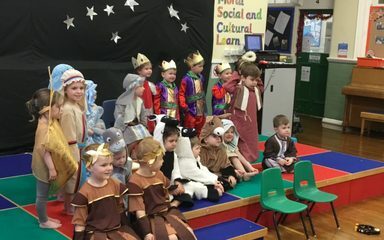 Nursery have been practicing and working very hard to learn the songs and words for the Christmas performance and it was a great success. 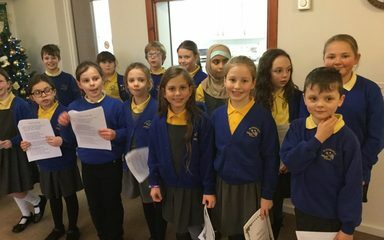 I am very proud of them all for putting on a successful performance for the grown ups.